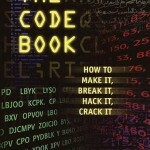 You can find information about TV series and the free CD-ROM version of the book (and lots more) in the Cryptography section of the site. 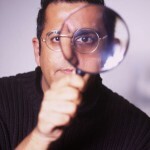 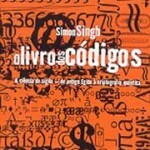 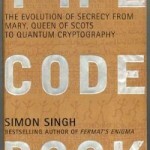 In this section, however, you will find details about my book on cryptography (The Code Book). 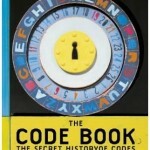 I have not included any material about the teenage version of The Code Book, but you can find it at Amazon.co.uk and Amazon.com.